Noel began his career in his native Ireland and had been with Waterford, Shamrock Rovers and back to Waterford on loan. 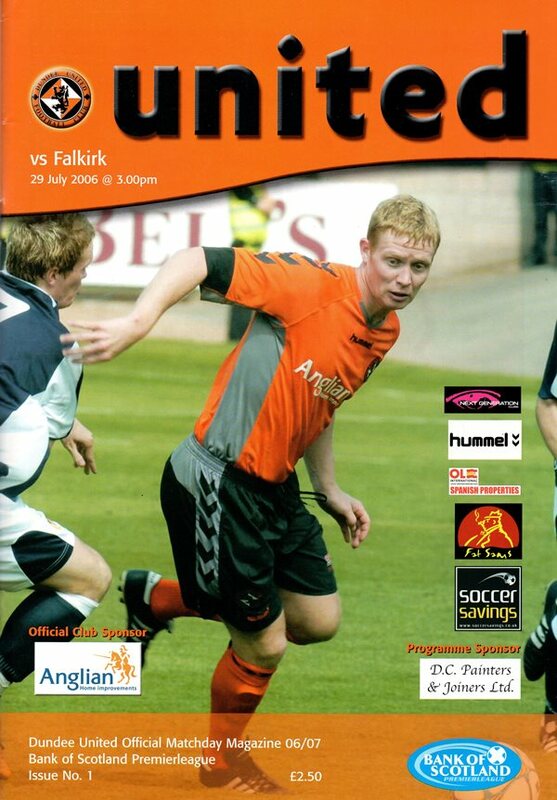 He first moved to Scotland to join Dunfermline Athletic in December 2002, where he spent just over three seasons, before joining United during the 2006-2007 pre-season on a three year contract for a fee of £50,000. A former Republic of Ireland Under-21 international, Noel became a regular in the United line up in his second season playing as a striker, he finished as the Club's top scorer. He turned out for the Republic of Ireland in a 'B' international, before going on to make a full debut in November 2008. With United, Noel collected a runners-up medal in the League Cup final in March 2008. Later that year, United were approached with an offer from Reading in July, and a deal was concluded for a fee reported to be around £600,000. Noel was born on this date in Waterford, Ireland. French tricolors and berets abounded at Ibrox for Paul Le Guen’s welcome party, and most Rangers fans anticipated a comfortable victory to celebrate. But nobody told United – and instead the Tangerines played the role of party-poopers to perfection. 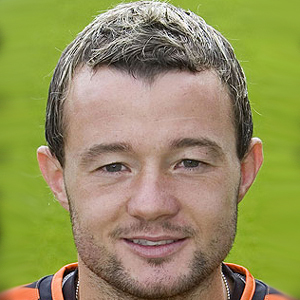 Dundee United and Hibernian settled for a share of the points in an exciting encounter at Tannadice in the SPL.